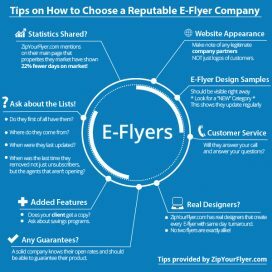 E-Flyers! Why would you send them? Do they really work?